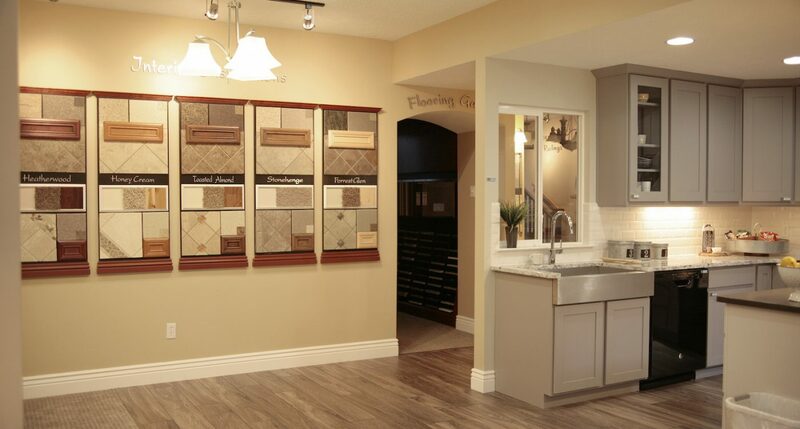 Our Award-Winning Design Studio features full-size kitchens and bathrooms to help you visualize your dreams, as well as hands-on samples of every cabinet, countertop, flooring and finish for your new McArthur home. Our professional Design Consultants will assist you every step of the way as you begin the exciting journey of building your brand new home. Change your lifestyle in one of our great communities. Schedule a tour at any of our beautiful new home communities!